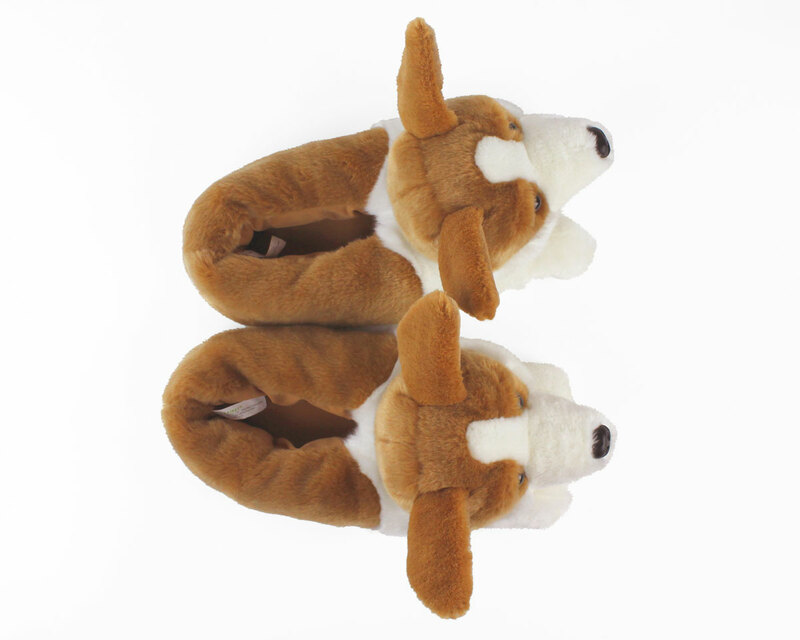 Bearing the markings of the Pembroke Welsh Corgi, these slippers pay homage to this intelligent and active breed. 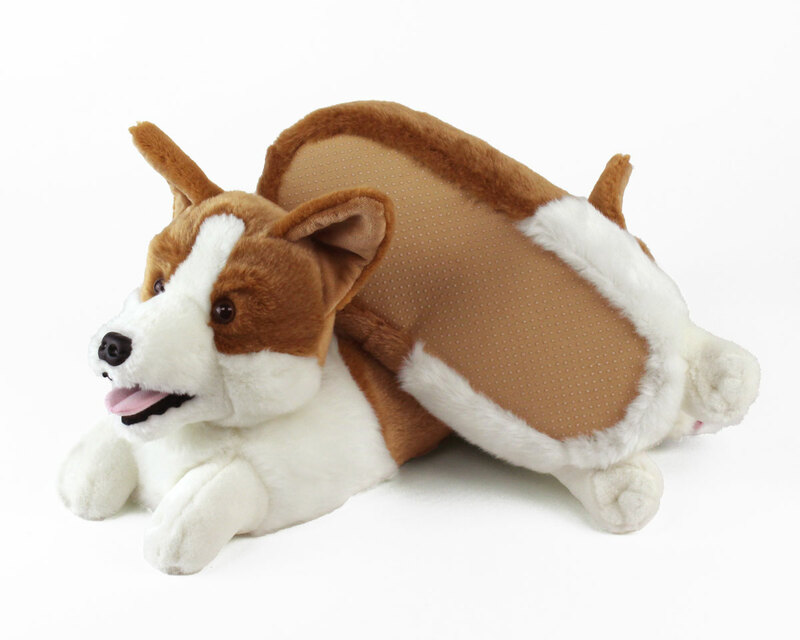 Our Corgi slippers feature soft red and white fur, an adorable pink tongue, sweet little paws, and distinctive pointed ears. 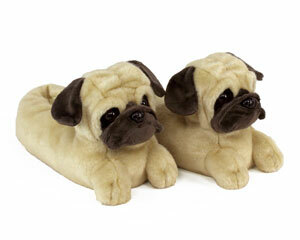 Made of comfy plush uppers and a foam footbed with non-slip grips on the soles. 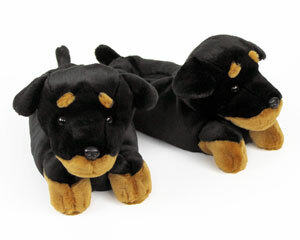 Got them as a birthday gift for my younger sister and she loved them. I was worried they wouldn’t fit her but they did. Great to get! 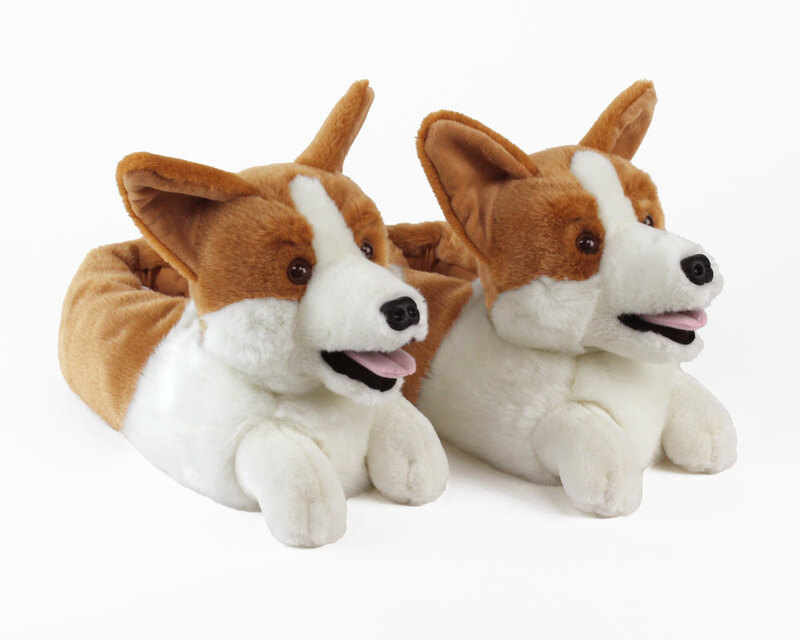 The fit is perfect and they are the most unique of any of the Corgi slippers this season. 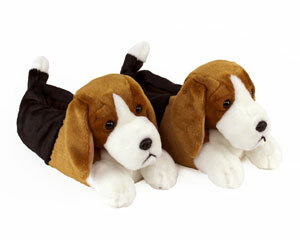 Now to convince the Corgi's they belong to me. 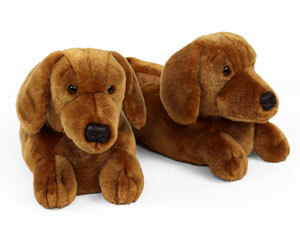 Adorable and just like the picture shown! Was afraid that they would be too big ( recipient size 6) but they ended up being fine! Bought these for my mom and she won't take them off!! 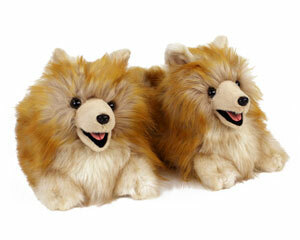 They are very warm and lifelike.